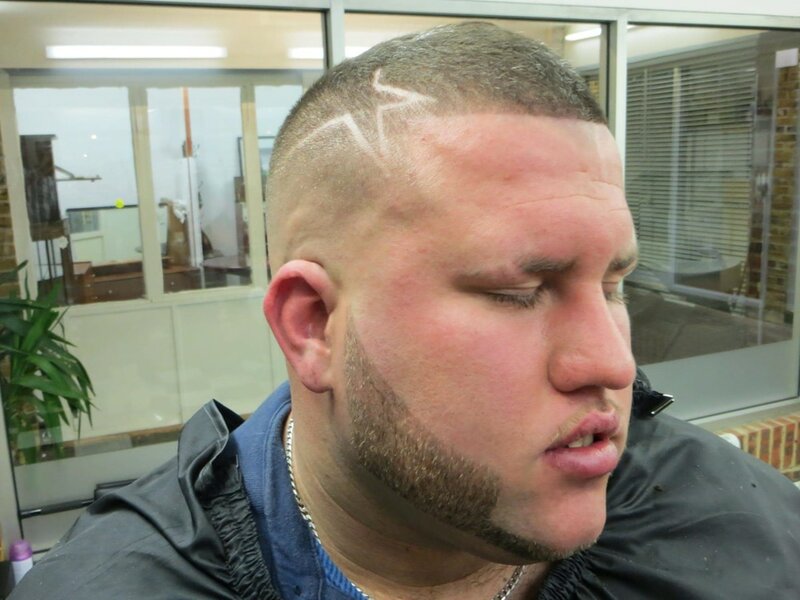 ​We offer our clients a wide range of services including straight razor shaving, hair styling, beard grooming and even eyebrow trimming. 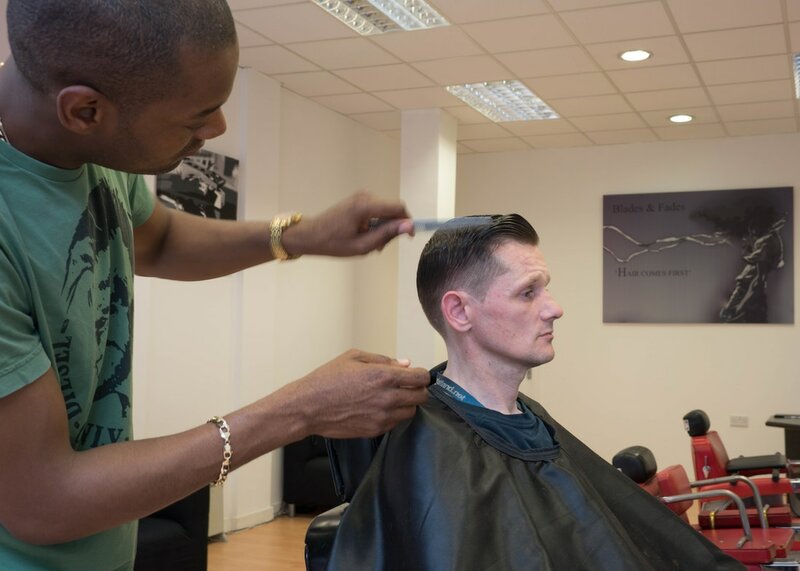 Our respect and experience for the craft of barbering, gives men the opportunity to have their hair treated by a professional that truly knows and understands all types of men's hair including European, Asian & Black hair. 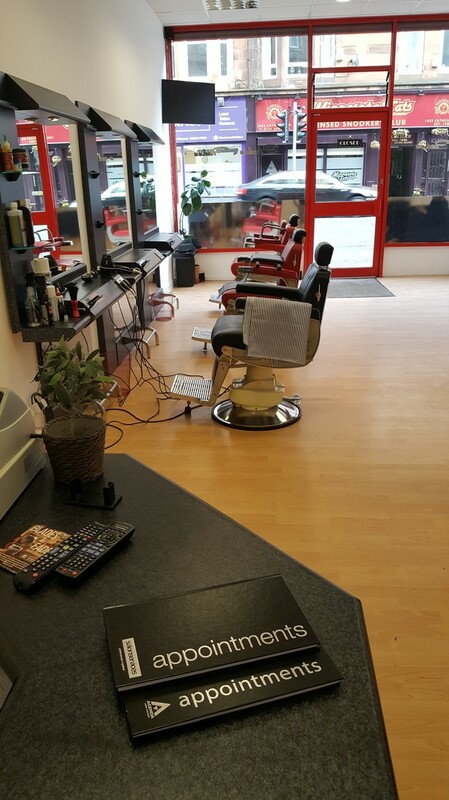 From the depths of London city, Joel has aquired over 15 years of experience in professional men's grooming. 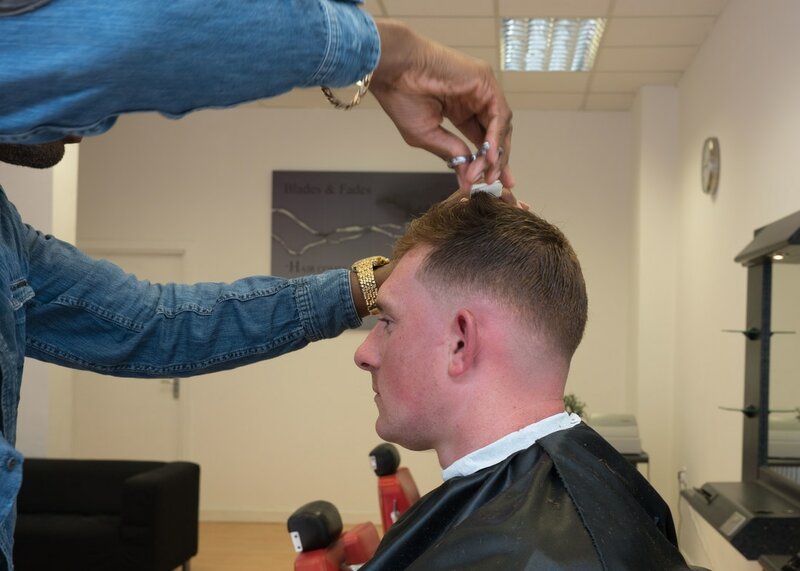 Starting out from small premises, he has developed into a professional barber aquiring a wide range of experience, catering for everyone. 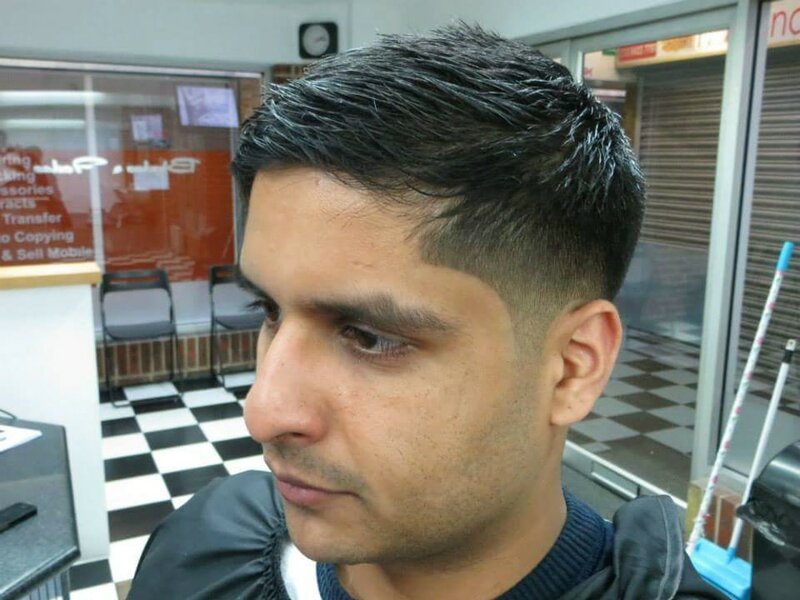 Working with such a wide range of clients and their exacting requirements, he has become extremely accomplished in providing contemporary haircuts with up-to date styles as well as classic grooming to suit a more conservative look. 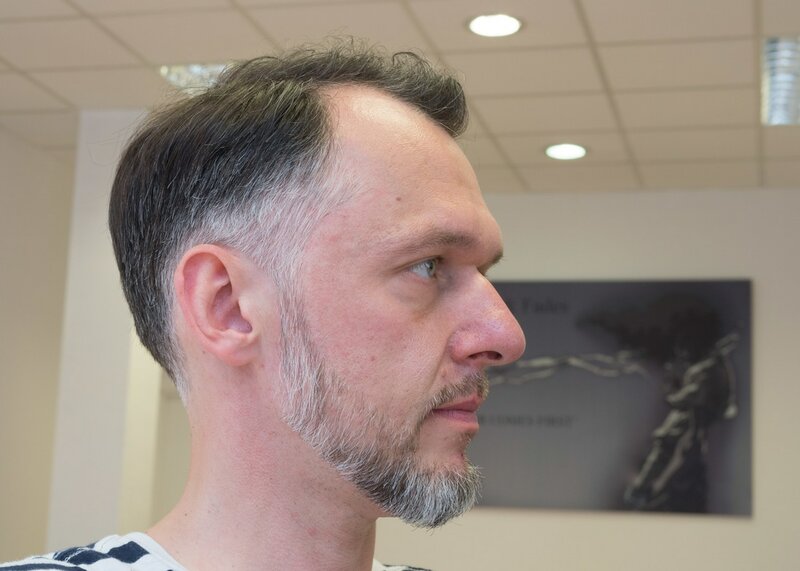 If you know the look that you want or need advice, he will provide you with expert guidance and a matching result. Whatever your requirement, you are sure to be satisfied with the end product no matter what your hair type. 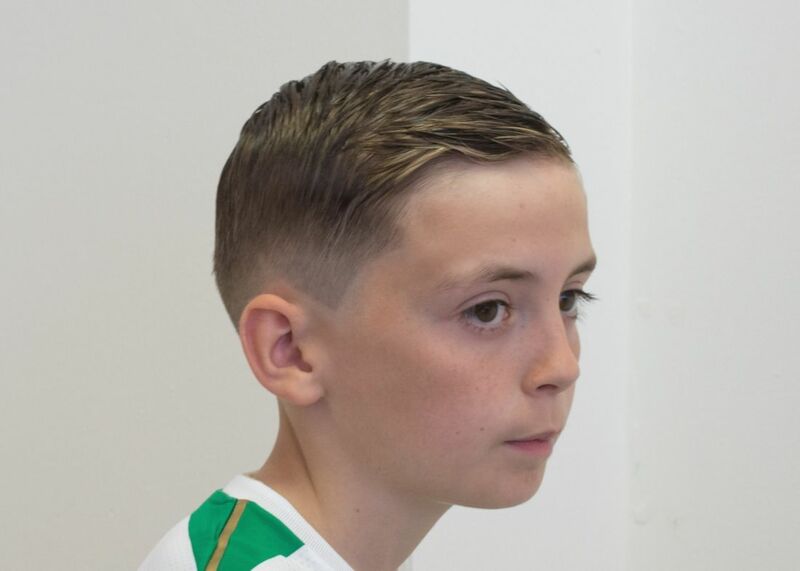 Have a look at our gallery to see a few samples of our many satisfied customers, also don't forget to check out our customer's feedback on Facebook.